Orange Snazaroo Face Paint Sold Single Quantity: 18ml per pot This is water-based face paint, just moist the Sponge or brush to use. 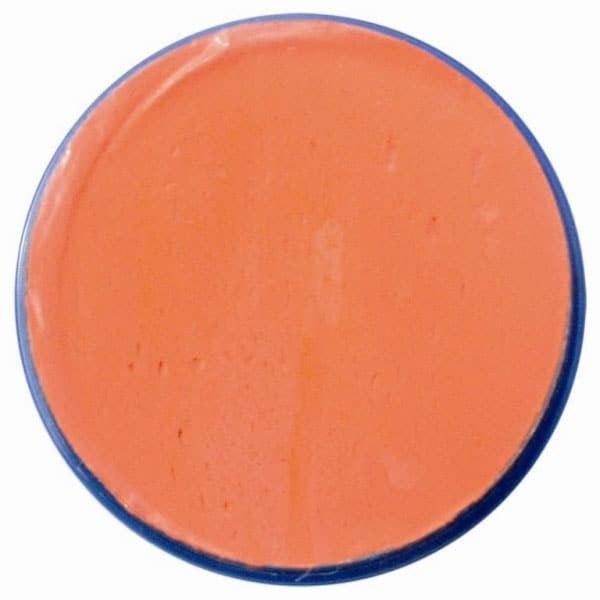 This Orange Snazaroo colour have a shimmery touch that is easy-on and off from Face or Body. Fantastic for all Fancy Parties. Surprise your Guest with New Look. Great Value for Money. Disclaimer: Product may vary from the image shown.